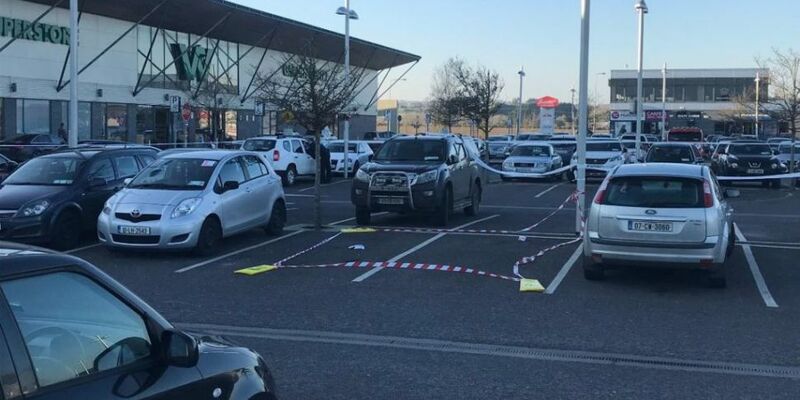 4 men have been arrested in connection with a shooting at the M1 Retail Park in Drogheda Co. Louth. On February 26th a man in his 30s was shot at the Retail Park. Gardai investigating the shooting made 4 arrests in relation to the incident this morning. Three of the suspects are men in their 20s. One is a 49 year old man.